The internationally renowned Spanish-Icelandic duo of Libia Castro and Olafur Olafsson bring their uniquely attentive, analytical gaze to the Icelandic Pavilion at 2011 Venice Biennale. This book, like the Venice installation, is conceived as a first comprehensive overview and in-depth analysis of more than ten years of their artistic practice, leading up to their most current works. 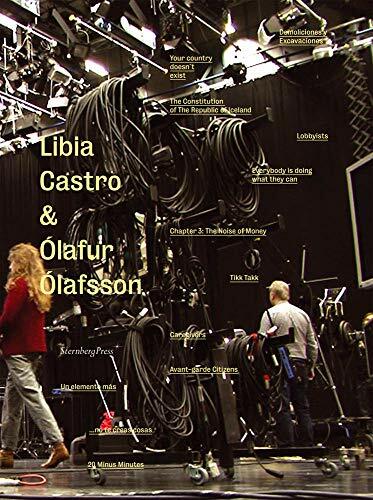 Olafsson and Castro are known for working in situ, tailoring their media and approach to environments ranging from museums and galleries to radio, newspapers, television and public spaces. Their collaborators can be CEOs, fortune tellers or the homeless; their sites, the streets of Istanbul or the catacombs of Naples.